Herein, our most beloved Gurudeva gives his appeal, inspiration, guidance, and blessing about two practices that nourish our bhakti: Sravanam and Kirtanam. Sri Caitanya Mahaprabhu has said, and Sri Krsna has said in the Bhagavad-gita, to first hear from Gurudeva; and then, after hearing, perform kirtana. Kirtana means preaching. The words we speak in class may disappear into the sky; but what is written as a document, in books such as Sri Caitanya-caritamrta, Srimad-Bhagavatam and the books of the Gosvamis, will remain forever and help for millions of years. 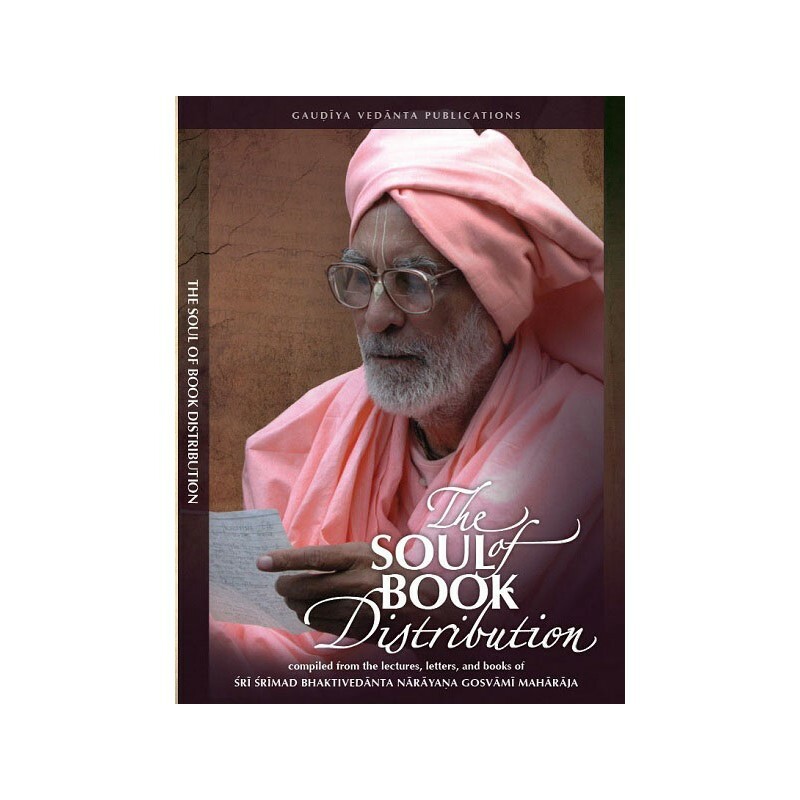 In this volume, our most beloved Gurudeva gives his appeal, inspiration, guidance, and blessing in regard to two of the most essential practices that nourish our bhakti, namely sravanam (hearing, or reading) and kirtanam (chanting, or preaching). By the divine power of his own kirtana, he speaks to encourage the development of our taste for distributing these same messages. 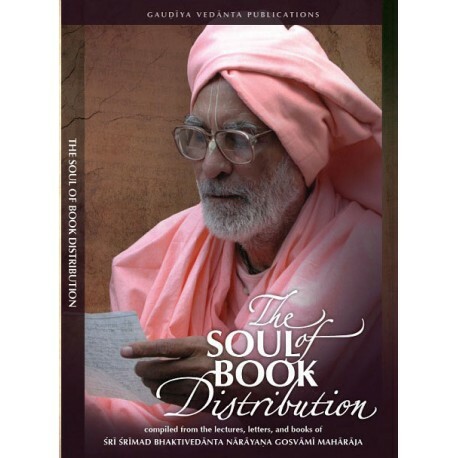 He clearly reveals and inspires the transcendental mood of book distribution that is in the heart of Sri Caitanya Mahaprabhu and all our acaryas, and he also reveals it as a way to his own heart. Pages and Size : 150, 8.5" X 5.5", Illustrated.